I recently got some new Corioliss Hair straighteners that I’m absolutely IN LOVE WITH. I wanted to show them off in a new video that shows you not 1, not 2, but 10 ways to curl and wave your hair using flat iron hair straighteners! From beach waves to glam curls to tight mini curls, crimp, twist and plait waves, I have got you covered! 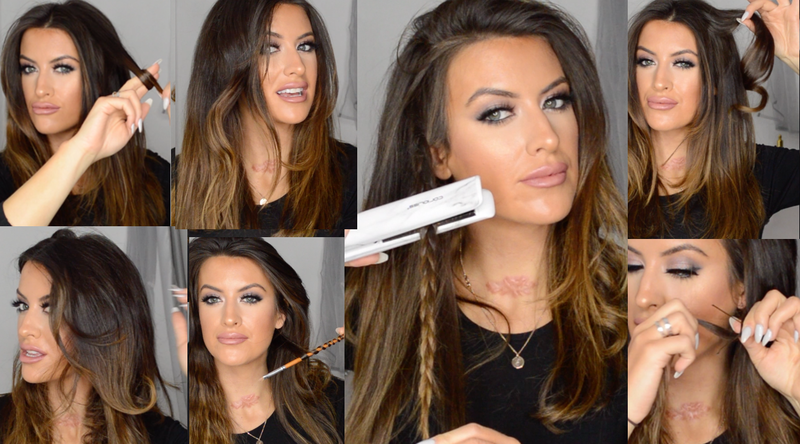 Previous Article← Holiday season Party glam glow make up tutorial, with Contour Cosmetics!